After the resolution of a consumer class action lawsuit, it is not uncommon for counsel to have difficulty locating class members, resulting in surplus money recovered from the defendant. 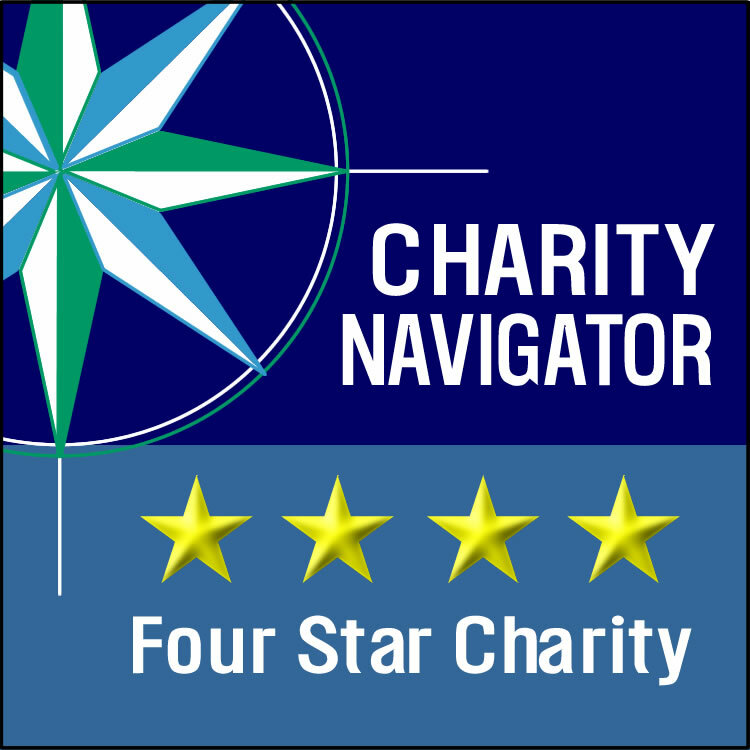 A cy pres award may then be given to a non-profit organization that advances the goals of the underlying case, subject to certain rules. Western Center has been recommended and approved for several awards because of the breadth of our work which often benefits the class and advances the public interest. 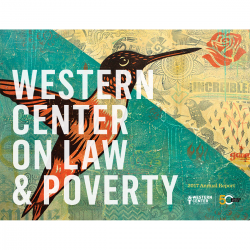 If you or your firm is interested in designating the Western Center on Law and Poverty as a cy pres award recipient, please contact Paul Tepper, Executive Director, at 213-235-2612 or via email at ptepper@wclp.org.